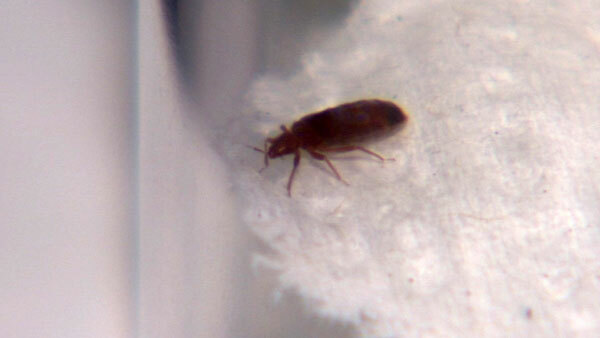 CHICAGO (WLS) -- Students were back in class today at a Chicago elementary school Where a bed bug was found last week. Exterminators were called to Burnside Elementary on East 91st place on Thursday. At least one bed bug was found the day before. Chicago Public Schools officials have not said yet if additional extermination treatments are needed.